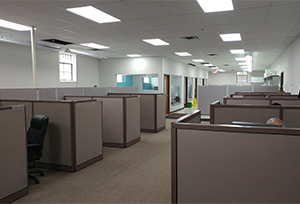 Company Profile – US Electronics, Inc. Founded in 1994, U.S. Electronics, Inc. is a leading sales, service, engineering, and manufacturing company for LCD Displays and Professional Headsets based in Minneapolis, MN. U.S. Electronics maintains ISO 13485:2016 Registration, the international standard for excellence in quality and service. 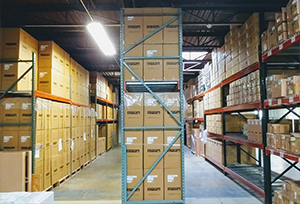 US Electronics is committed to meeting requirements and creating total customer satisfaction with on-time performance, order accuracy and the highest quality of service. This is accomplished through our commitment to continual improvement of our people, our suppliers, and our processes. USEI offers new design and innovative turnkey solutions to many System Integrators in the medical imaging and patient monitoring sector. 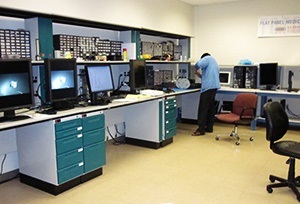 In addition, we provide turnkey solutions to original equipment manufacturers for healthcare and medical imaging. Our company product line includes an excellent selection of grayscale and color medical displays, touch panel displays, and graphic cards. We also supply DICOM acceptance and constancy testing software, used for precision calibration and maintenance of medical images. 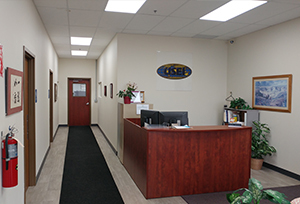 USEI is known for innovative thinking, technical superiority, and possessing the unique capability to quickly bring cost-competitive products to the medical imaging display industry. All medical displays meet stringent medical standards such as UL60601-1, CSA C22.2 N601.1, MDD / CE, FDA 510K. In 2018, USEI entered the professional headset market by partnering with Telekonnectors Ltd., the largest supplier to Call Centers in India and other SE Asian countries. Through this partnership, USEI is the US distributor for Telekonnectors branded headsets, adaptors and accessories. In addition to headsets, USEI offers network testers that can test voice, data, video and security networks.